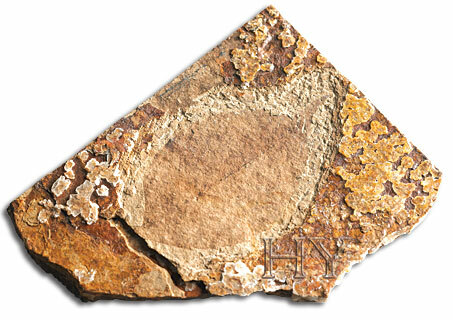 Darwin was unaware of living fossils dating back millions of years. He imagined that the cell was a balloon filled with liquid. In Darwin’s time, there were no laboratories equipped with advanced technology. There were no refrigerators, telephones, typewriters or even pens, let alone laboratories. The theory of evolution—the product of that environment—is a hypothesis devoid of any evidence, logic or foundation. This false theory, launched in such an amateurish fashion, was adopted for ideological reasons. Yet conditions altered considerably in the 20th and 21st centuries. Investigations performed in laboratories using the very latest technology revealed that the cell has an unbelievably complex structure. The odds of one single protein in a cell emerging by chance were realized to be 1 in 10950. Most importantly, the countless “living fossils” discovered showed that Darwinist myths regarding the origin of life were completely untrue. One of the fossils that have spelled the end of Darwinism is the 51-million-year-old jackal skull pictured here. 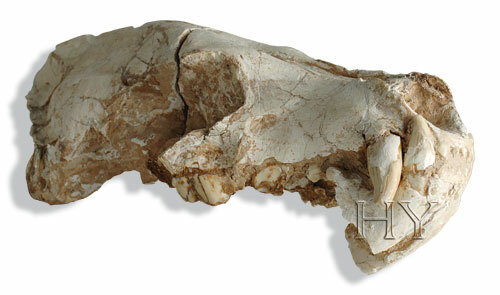 This specimen, 51 million years old, is identical to present-day jackal skulls.